Diana. . 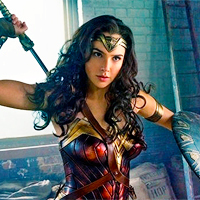 Images in the Wonder Woman (2017) club tagged: photo wonder woman diana icon.